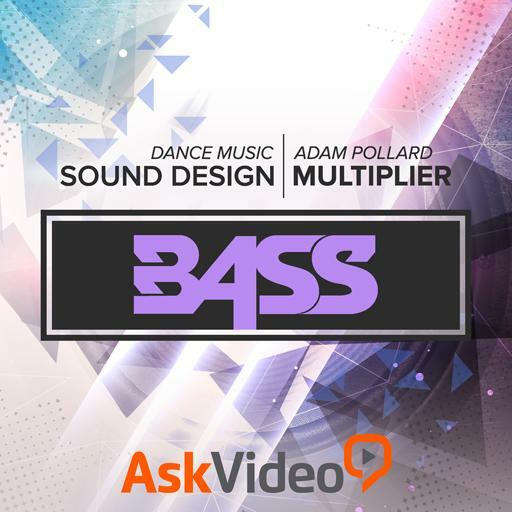 Video Description: The majority of the bass sounds you hear in dance music was created using a synthesizer. It does not have to be that way though. This clip gives a couple great tips.